Where’s my tram? From which platform does that bus depart? Are other lines still running properly? When will this bus arrive at that stop? Did I just miss my bus because it left too early, or is it late and should I wait? Now, it’s easy to answer these questions, and many more, with Openbaar Vervoer: the app for up to date status of Dutch public transport. With Openbaar Vervoer, real time data for over 3.000 Dutch public transport lines is just a tap away. Openbaar Vervoer helps you find real time data in two different ways: based on nearby stops, and trips departing from there, or based on lines, showing you a complete overview of all trips of a line. This way, it’s always easy to find the data you need. 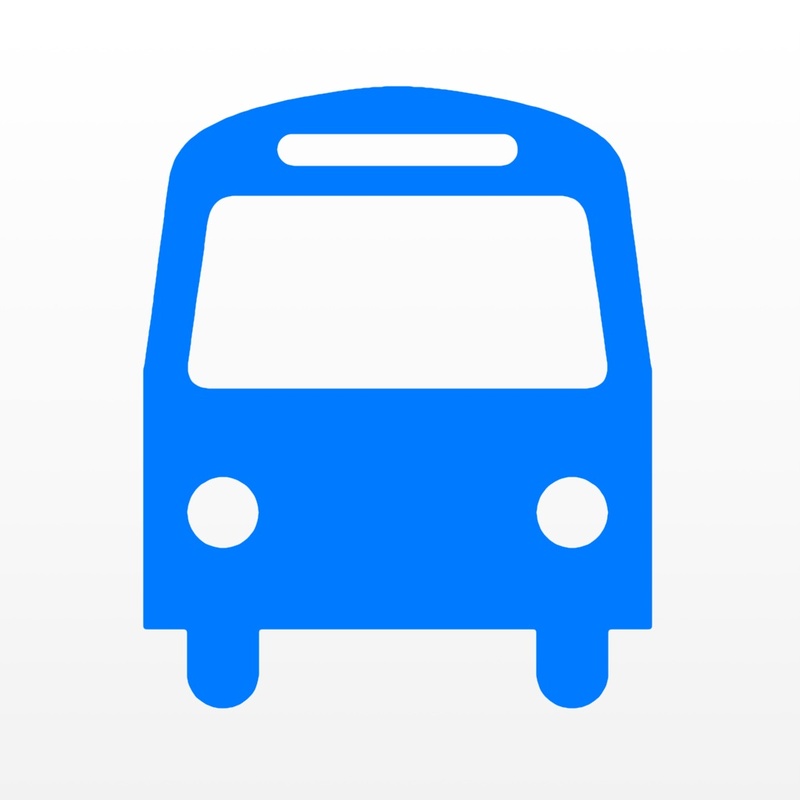 The app also includes all sorts of useful information about your trip. For example, you’ll never miss another bus because you were on the wrong platform: the app shows exactly where the bus will stop, including platform information, where applicable. You can also see which trips and stops are wheelchair accessible, and the current route of the line: very convenient for planned deviations. Openbaar Vervoer was chosen as best Dutch public transport app for iPhone by a panel of Rover, the Dutch public transport users’ association, and 2nd best travel app 2013 by iPhoneclub.